Robert Schneider, COO Ingenious Technologies AG, offers a look behind the scenes on attribution applied in the market. At this year’s Online Marketing Rockstars, which takes places on 2nd and 3rd March in Hamburg, the marketing technology provider Ingenious Technologies will be providing insights on successful attribution for e-commerce players. 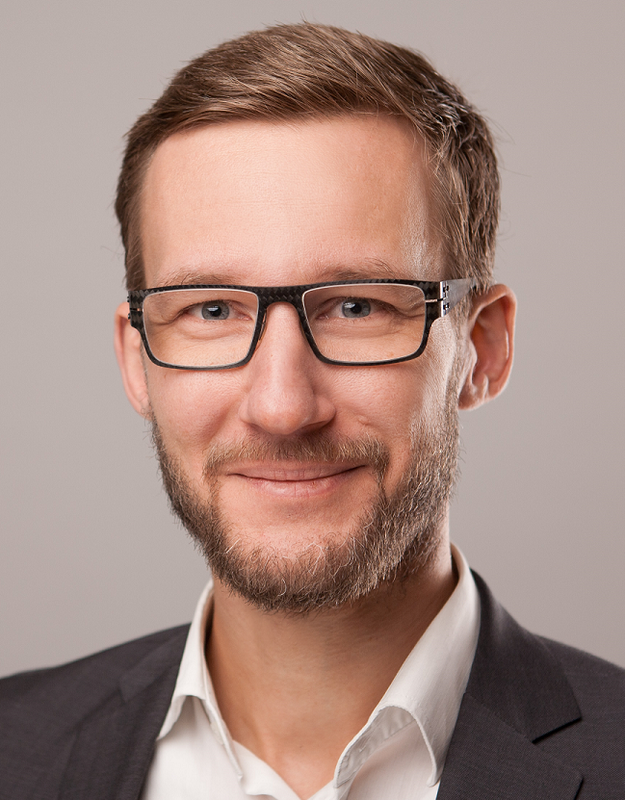 During a 90-minute masterclass, Robert Schneider, COO of the Marketing Automation and Business Analytics specialists based in Berlin, will be presenting attribution models applied and practised by national and international companies. All interested marketers can apply for tickets to visit all masterclasses and the expo for free. There is an additional competition for start-ups: Whoever is able to explain why he or she should win, stands a chance to win free use of the marketing technology Ingenious Enterprise for a year, worth €10,000. “Anyone who wants to become more efficient in competing for customers and traffic partners in the market today, and wants to use his budget at the same time as efficient as possible, should tackle the issue of attribution head-on. It is anything but trivial,” explains Robert Schneider, emphasizing that there is no one-size-fits-all solution for optimal attribution. That is reason enough to study and understand how and why experienced online players apply attribution the way they do. Therefore, Schneider will be introducing the participants of his masterclass to the world of attribution, and analysing real-life customer journeys and attribution rules from the industry. In doing so, he will shed light on the fundamental questions and decisions that are important for successful attribution. Schneider will even go a step further by pragmatically explaining the importance of historical data in processing attribution models in real-time and constantly optimizing them. Parallel to the masterclass, Ingenious Technologies will be present at booth F11, ready to welcome all interested parties and provide further information to their enquiries. Since Online Marketing Rockstars has become very popular with start-ups, Ingenious Technologies is offering newcomers in the industry a great opportunity to win free use of their marketing platform Ingenious Enterprise for one year, worth €10,000. Interested parties only have to explain why they deserve to win to apply. Online Marketing Rockstars has made a name for itself in its seventh year running, and is considered the ultimate must-go event in the online marketing scene. Visitors on the second day can expect lectures and masterclasses of high calibre, run by professionals.